Summer is here. 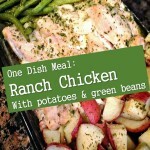 The time for barbecues, cookouts and simple side dishes. Pasta seems to make its way on the table of any Summer event and many dinner tables. On Father’s Day we had dinner at my parents. One of the things I brought was pasta salad. 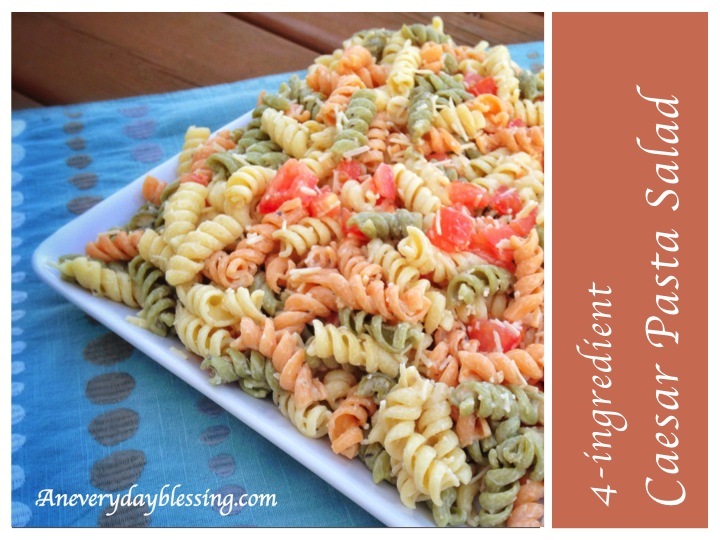 My mom had asked for my Creamy Italian Pasta Salad, but I didn’t have all the ingredients. Neither did I want to take the time to cut up peppers, olives and tomatoes. 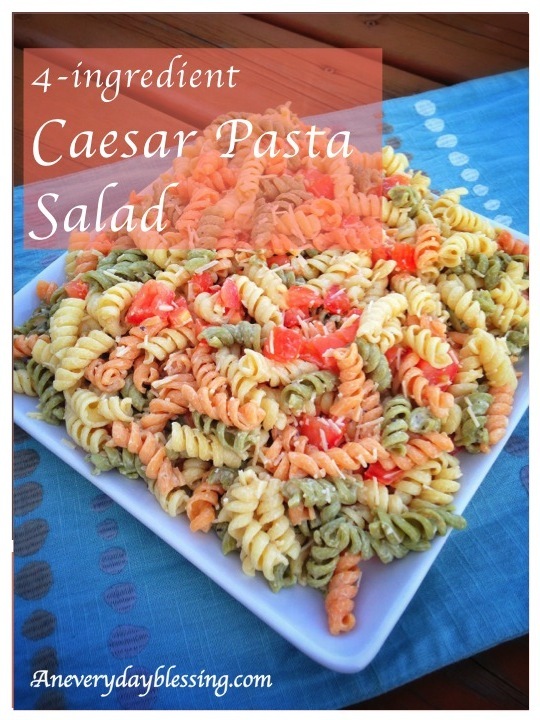 So I put together a pasta salad with items I had on hand, and we enjoyed a Caesar Pasta Salad instead. It was simple, took me very little time to make, and everyone loved it. One of these days I may add some chicken to it and call it dinner, but for now my family will enjoy this dish of only four ingredients. 1. Boil pasta according to package instructions. Drain. Run pasta through cold water. It will help cool it off quickly, as well as keep the pasta from sticking together. 2. In a large bowl, toss ingredients together until pasta is well coated. 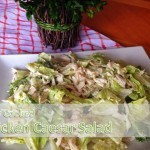 If you are not serving immediately, I would wait to add the caesar dressing, as it has a tendency to absorb into the pasta. 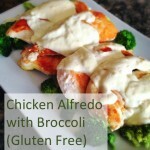 This entry was posted in Recipes and tagged dinner, recipe, side dish. Bookmark the permalink.